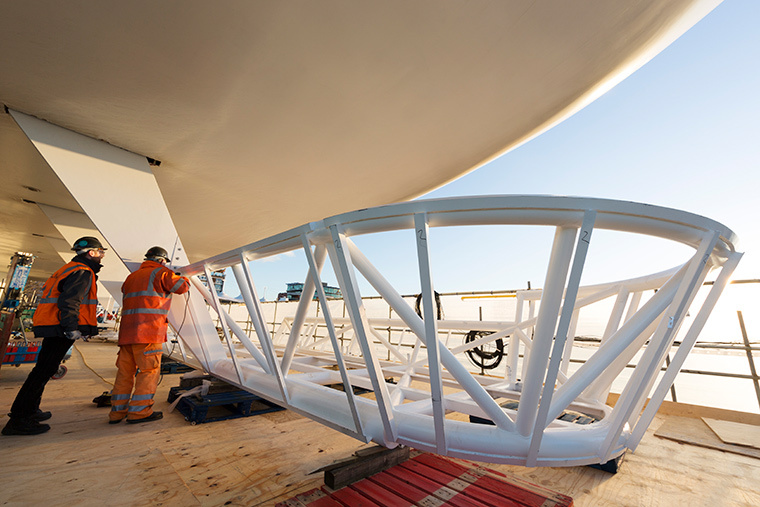 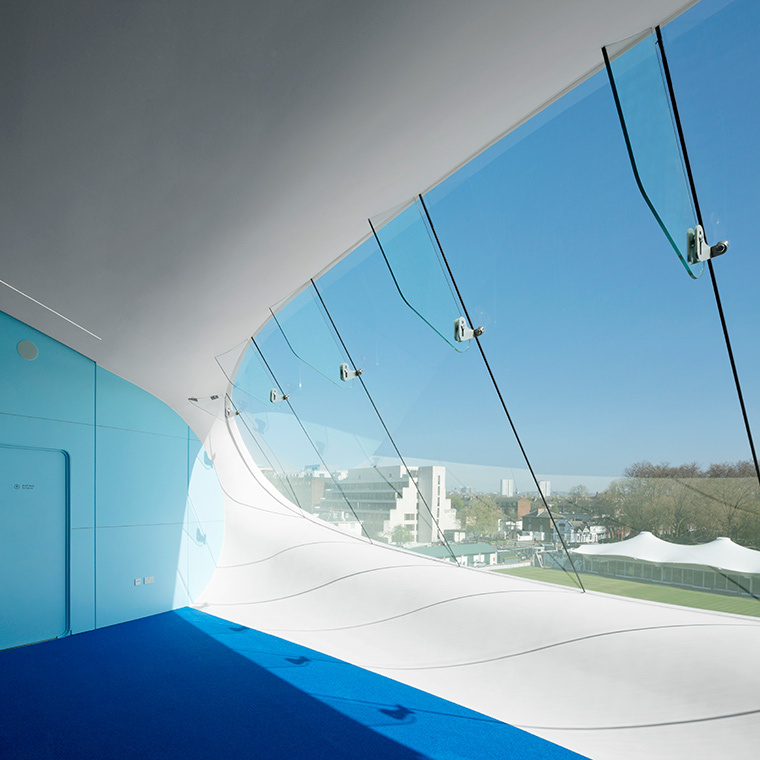 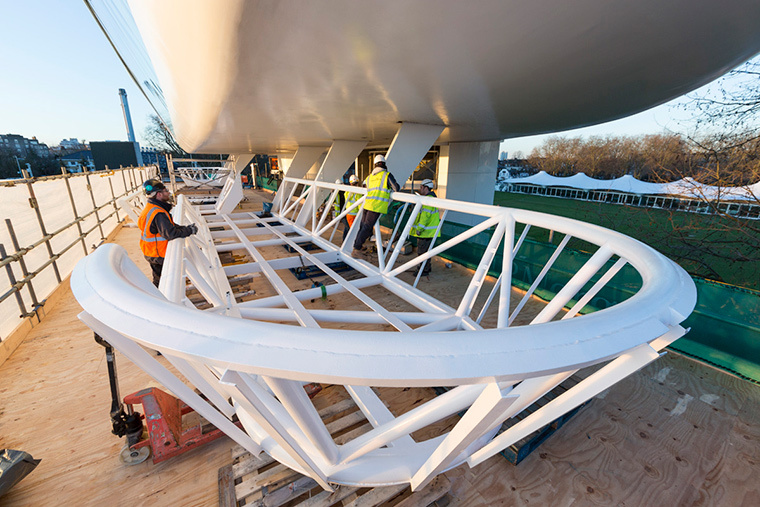 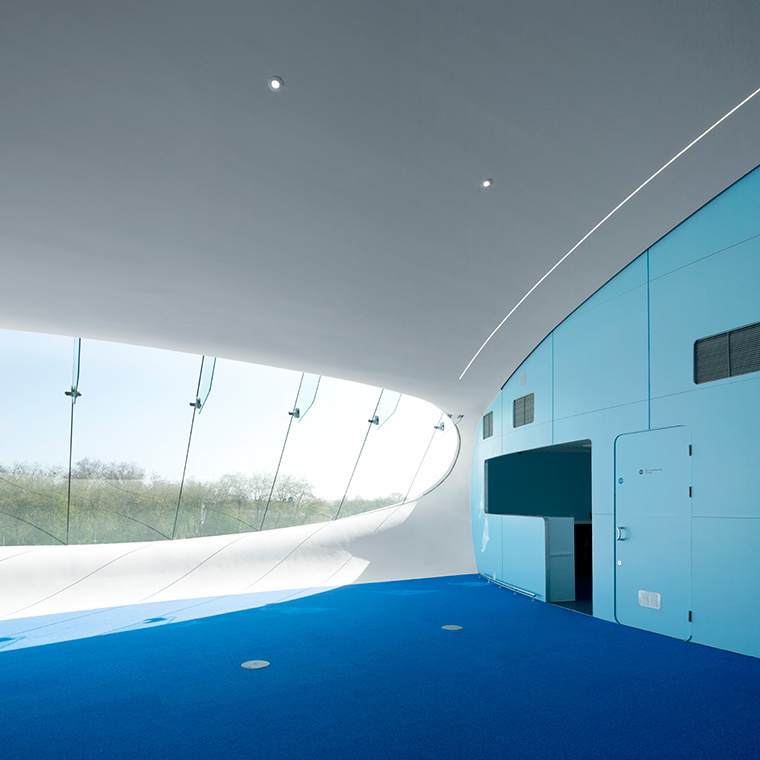 Designed by Future Systems and winner of the Stirling Prize in 1999, this aluminium, ‘semi-monocoque’ building was ground breaking, both in its design and in the boat-building technologies used to build it. 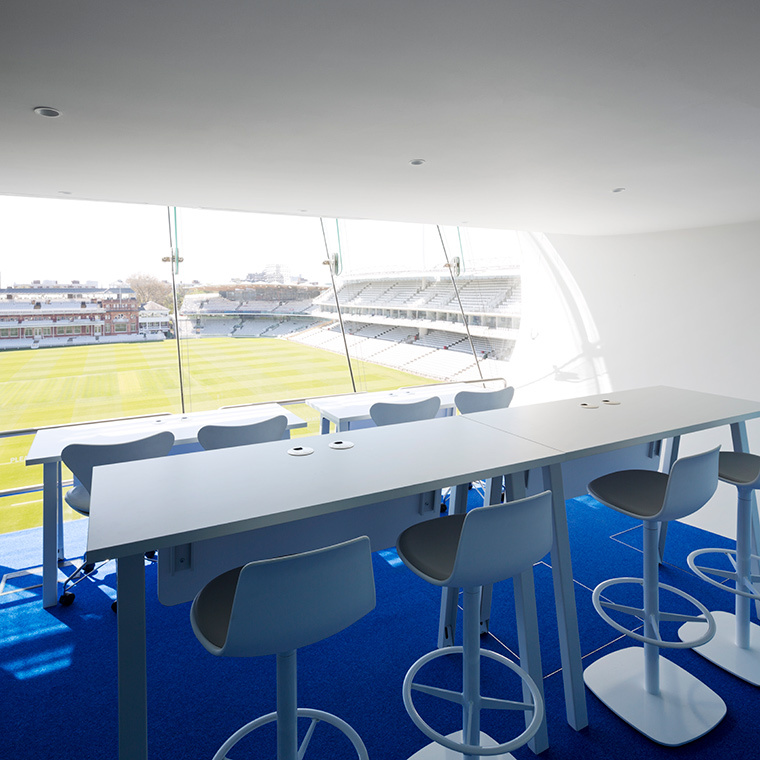 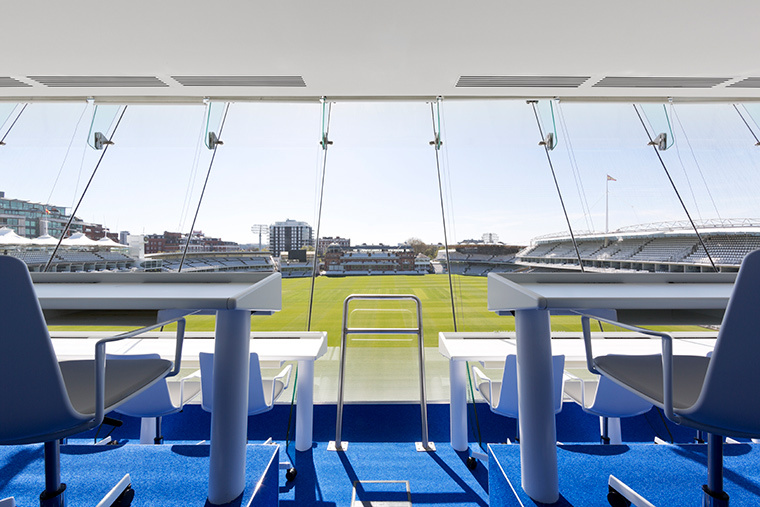 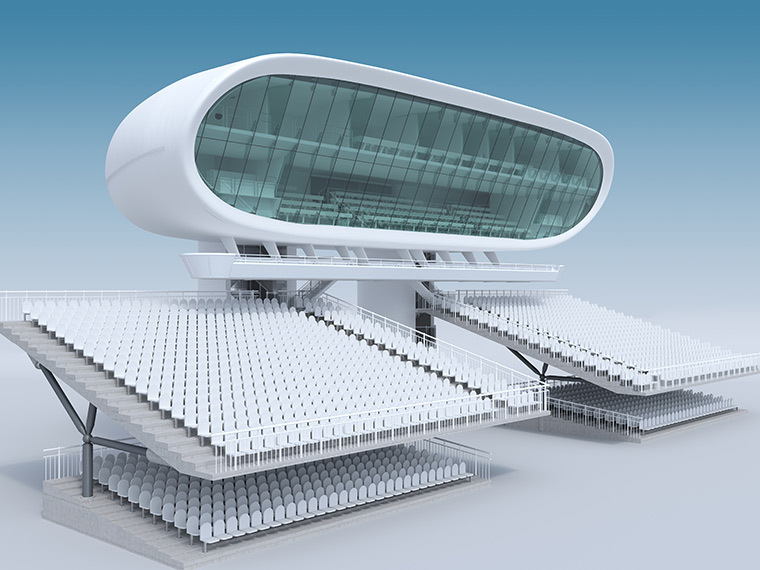 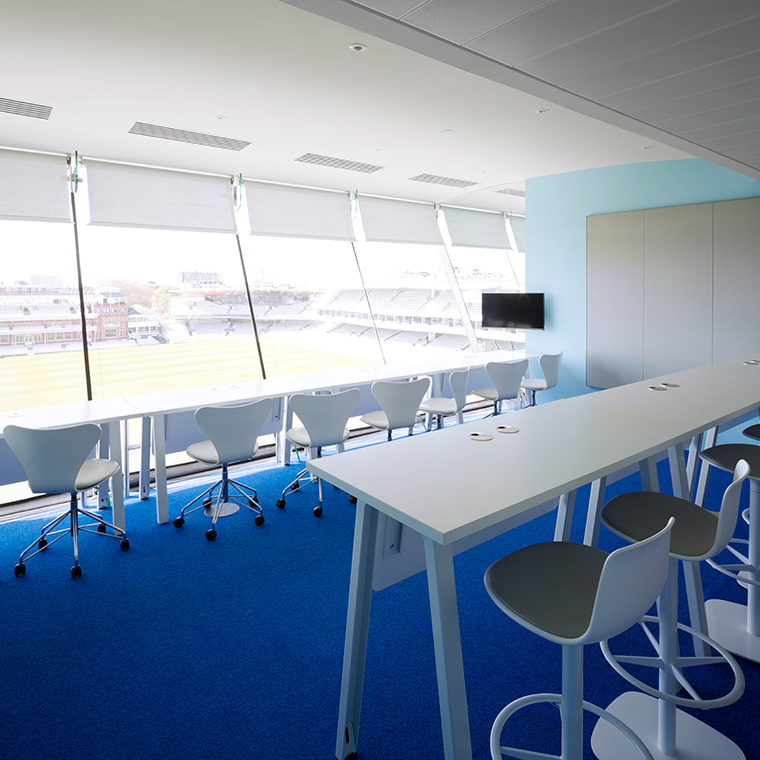 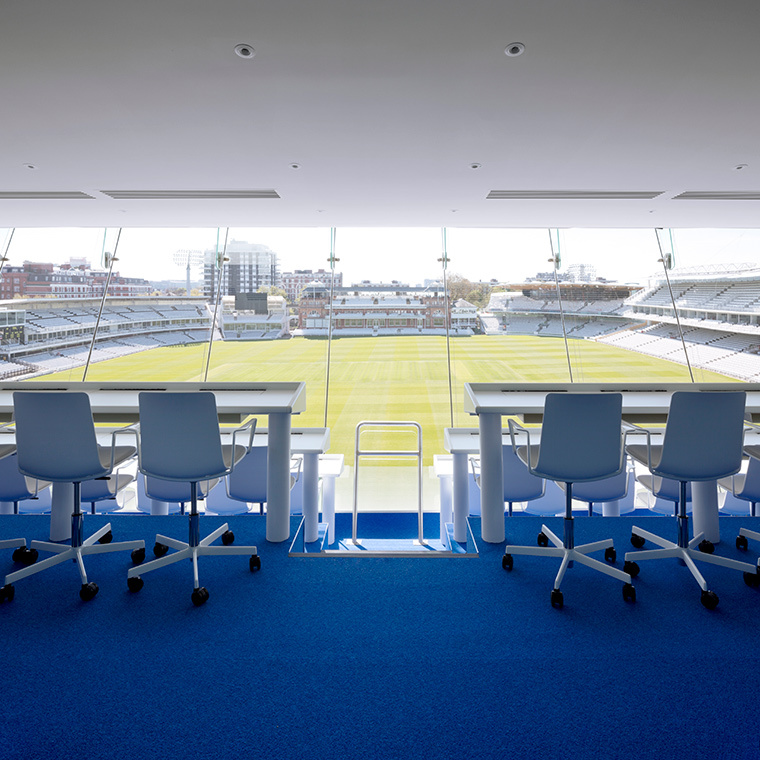 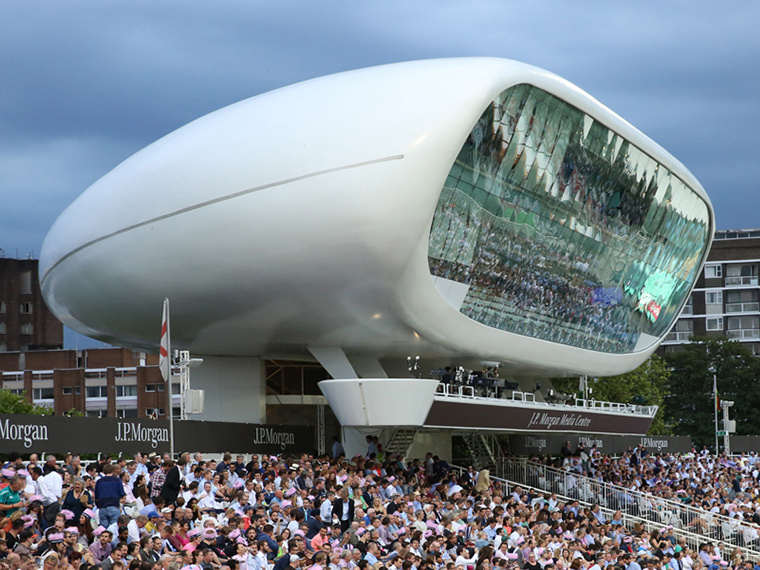 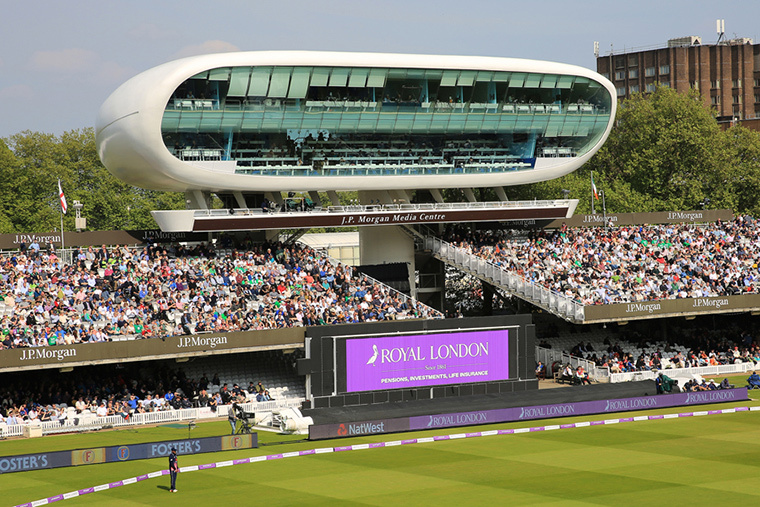 David was project architect for the original building and was asked to take on its refurbishment, which is part of a larger £200m redevelopment by the Marylebone Cricket Club to upgrade the ground and increase capacity. 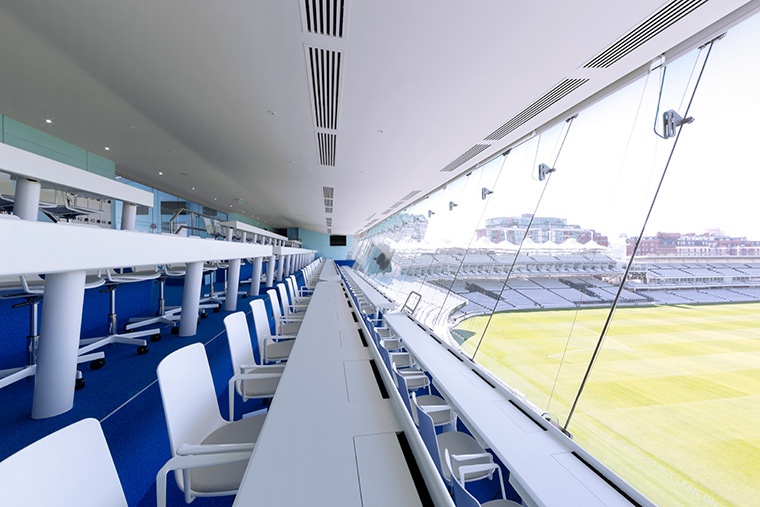 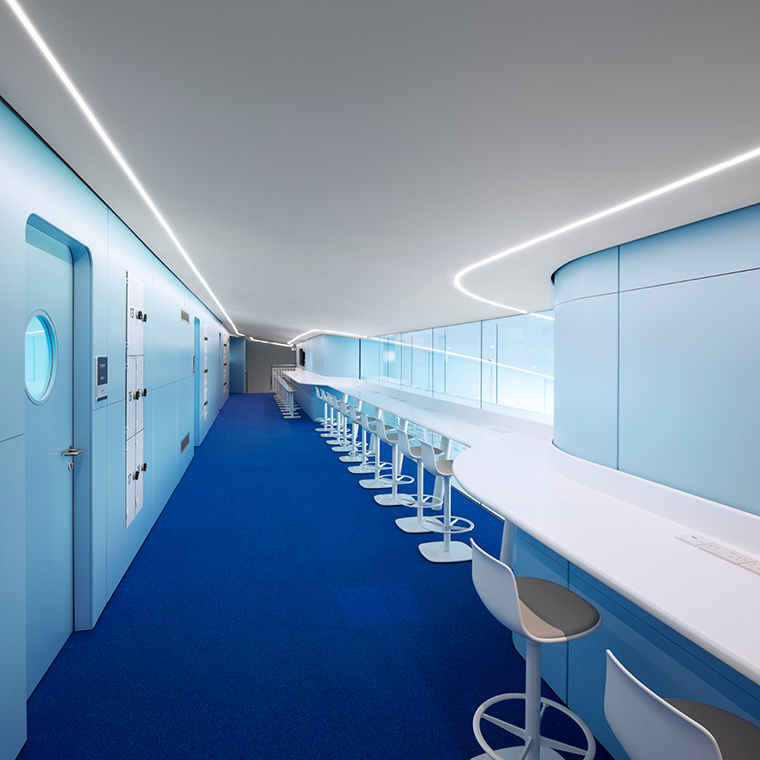 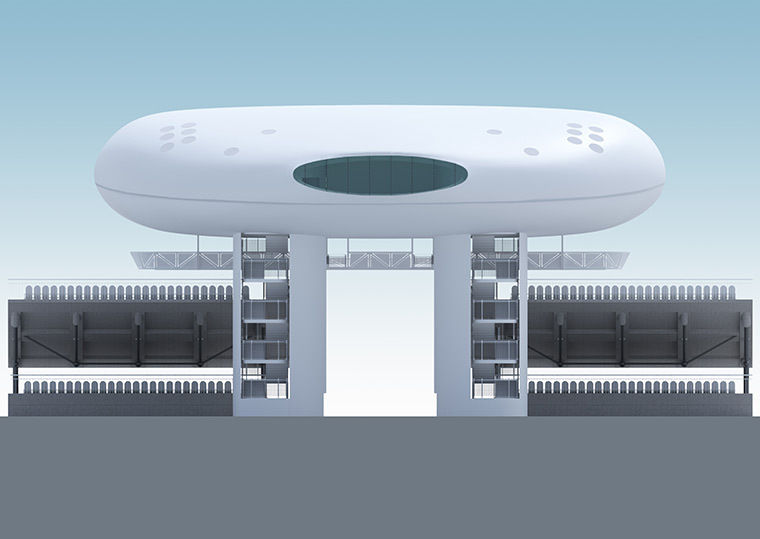 The project increases the areas for writers and photographers, alters the TV and radio broadcast boxes and vertical circulation, relocates the bar, replaces services, fixtures and fittings and adds a new suspended camera gantry to the underside of the building to improve television coverage. 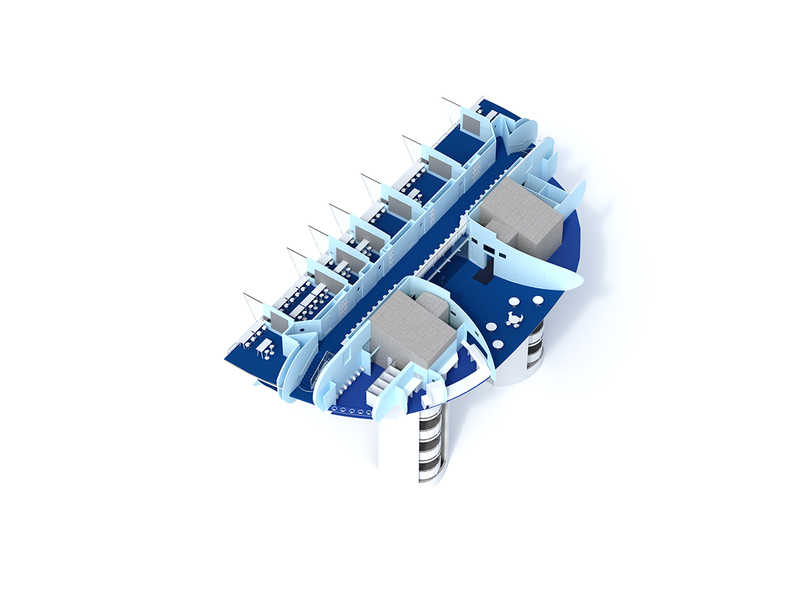 Using our historic knowledge of the building and digital modelling and scanning techniques, we have been able to increase the usable internal floor area by 15%.